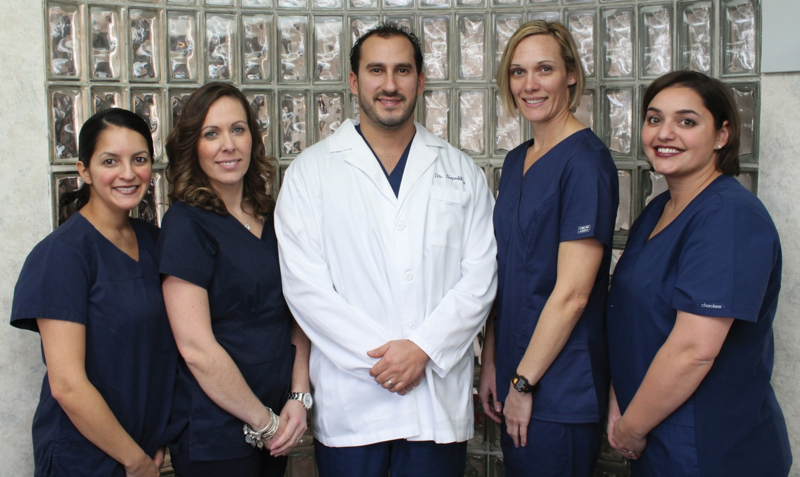 Dr. Christopher Napolitano & Associates specialize in beautifying smiles. Exemplary patient care, combined with Cutting Edge Technology and experience is what separates Drs. Napolitano and Merchanthouse from your average dental practice. We specialize in Aesthetic, Implant, and Restorative Treatment for the entire family; utilizing the latest Digital Equipment. We are committed to providing comprehensive dental healthcare, and your complete satisfaction. Contact us today for a consultation and we'll make you smile.